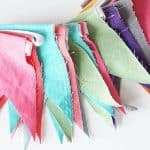 Home / Crafts / Celebrations / Crepe Paper Garland Tutorial – with Fringe! 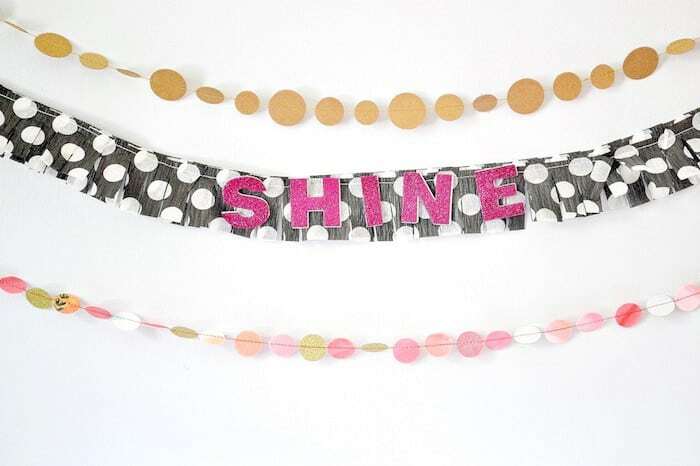 Crepe Paper Garland Tutorial – with Fringe! 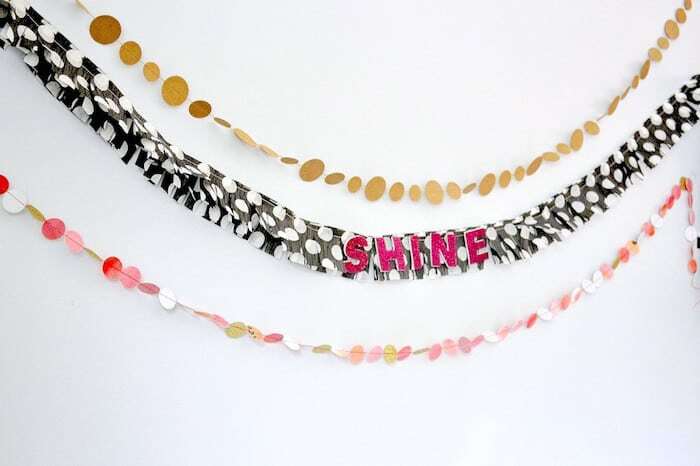 Make a crepe paper garland – they’re inexpensive, easy, and very versatile! 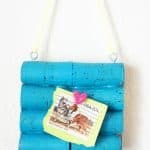 Perfect if you want a quick craft fix or some simple decor on a budget. I’ll admit it, I’ve completely jumped on the DIY garland bandwagon. 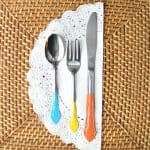 I can’t count the number that I’ve created, but I just can’t help myself – they’re inexpensive, easy, and very versatile. 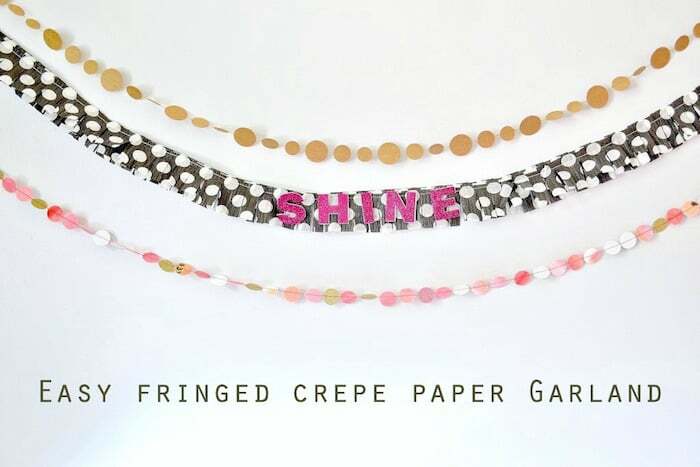 So, today, I’m sharing a tutorial for my fringed crepe paper garland. 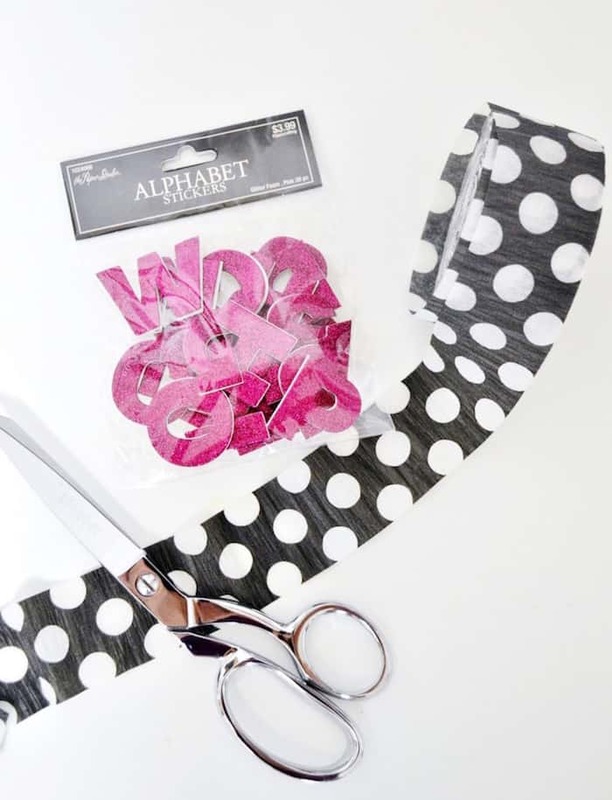 Perfect if you want a quick craft fix. Step 1: Take your crepe paper, and cut 4-5 lengths that are 6′ long. 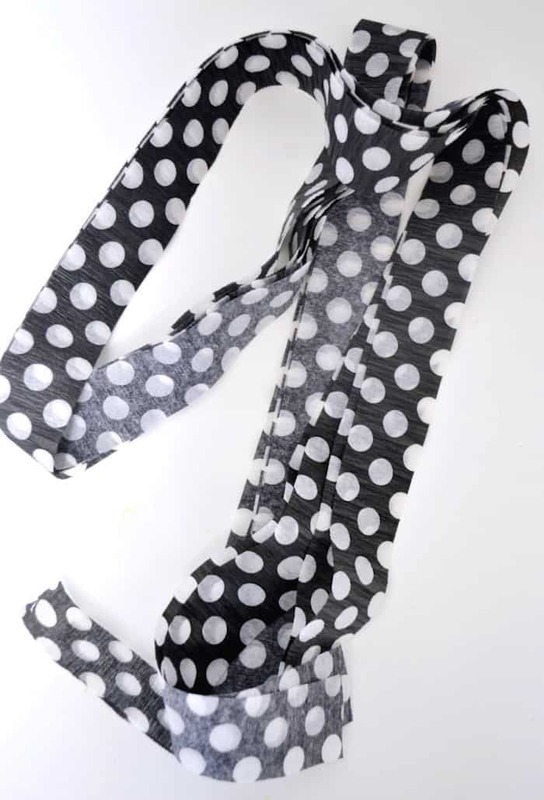 I’m choosing to make a 6′ garland, but obviously you can make this garland as long or short as you’d like. 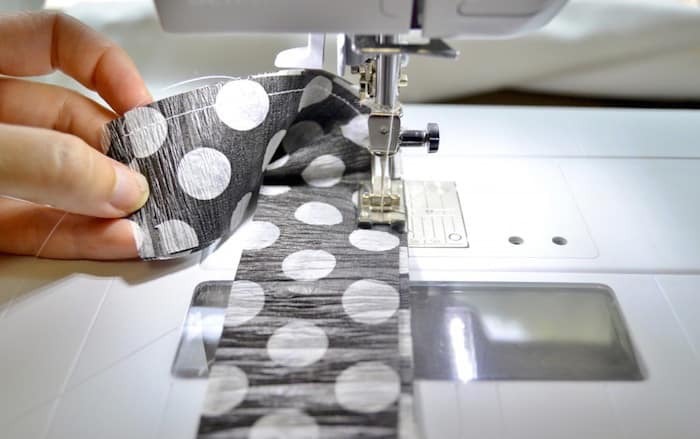 Step 2: Stack your crepe paper lengths on top of each other, and, using your sewing machine, sew down the length of your strips (I used a 1/4″ seam allowance). 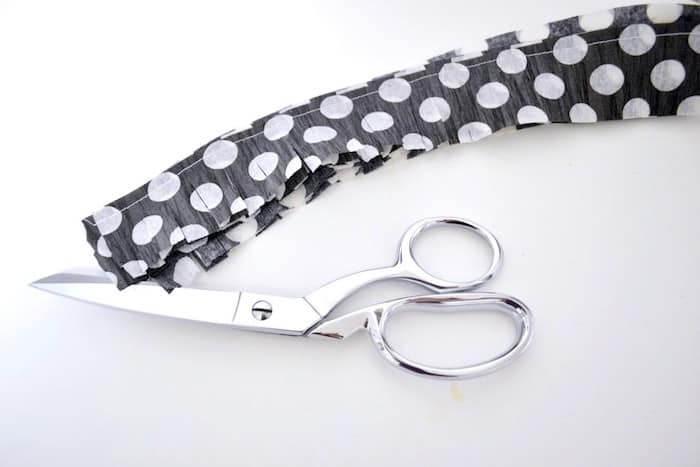 Step 4: Using your scissors, carefully cut slits in your sewn crepe paper (being careful not to snip through your stitches!) 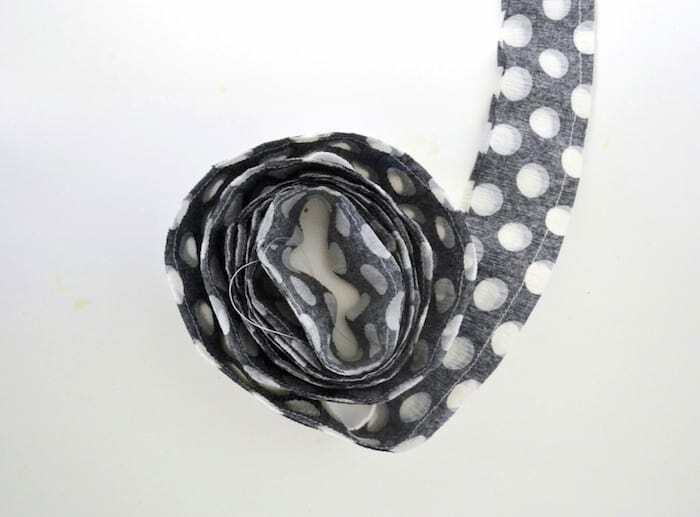 Separate your strips of crepe paper to make your garland fuller and add some dimension. Step 5: Add any embellishments (I used foam letters to spell out “SHINE”, hang your garland, and admire . . . Curious about the other two garlands? The top one is just different sizes of kraft paper sewn together, and the bottom is a piece of paper that I watercolored, let dry, then cut into 1″ circles and sewn together. So easy! This is so fun and cute! I’ll have to try this for the birthdays we have in our house next month!